The best deal and how most people get started is the Premium Starter Kit. 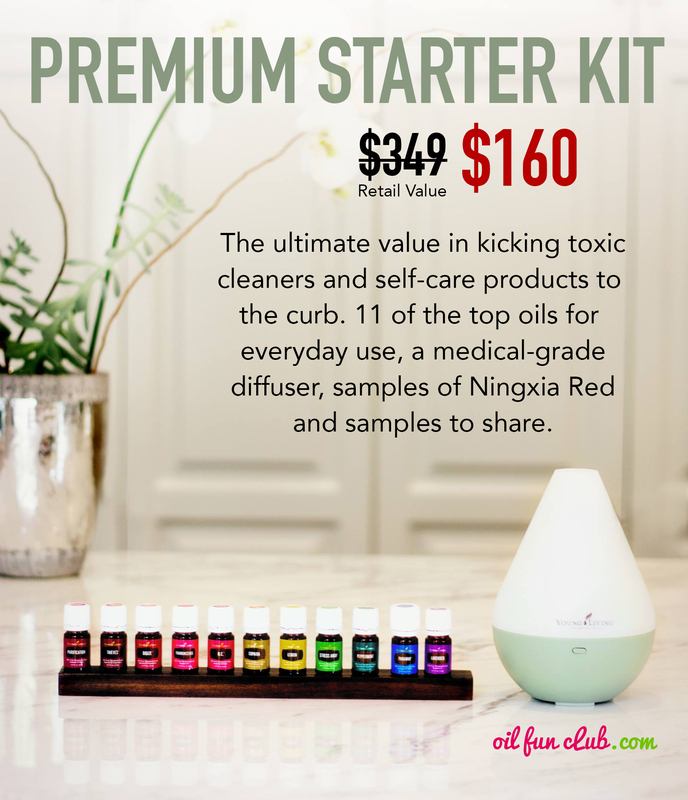 11 of the most popular oils, a diffuser of your choice, 24% off all 500+ healthy home products, and samples you can share. 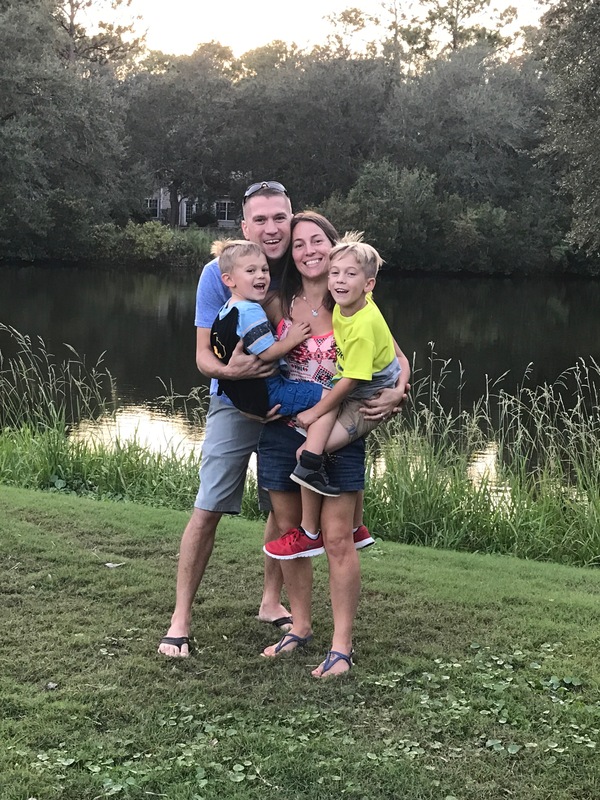 After having my first son, I began to become more conscientious of my families health along with products I was using on my family. I started making changes in our diet and eliminated toxins and chemicals becoming more interested in homeopathic ways. I started off slowly using some essential oils here and there from health food stores or a friend selling. I started doing research on different oils and companies when my youngest son started grinding his teeth. I gathered information from friends and what I could find on the internet from blogs or other sites. This opened my eyes to how Young Living was different from the other oils-especially the store bought (yuke!). I dove right in and purchased a Premium Starter Kit and there was no looking back after that! I now have two diffusers going daily. One typically to help support my families’ immune system and get a restful nights sleep. The other one is to help freshen the air or help with my husband’s sinus problems. I love mixing up oils and making perfume to help my moods instead of giving me headaches from the overwhelming smell of sprays or lotion. We use Thieves everything! - soap, cleaner, toothpaste, oil, detergent. My sceptic husband now uses oils at work even! My two boys enjoy the daily routine of putting different oils on and request specific ones. My youngest is hooked on the lavender lip balm since it reminds him of mommy. And these a just a few examples on how we've made the switch. I love finding out new ways to use the oils I have and gain knowledge of the ones I have yet to discover. I would love to help you navigate your way through the oily world and answer any questions you might have!